Boom! 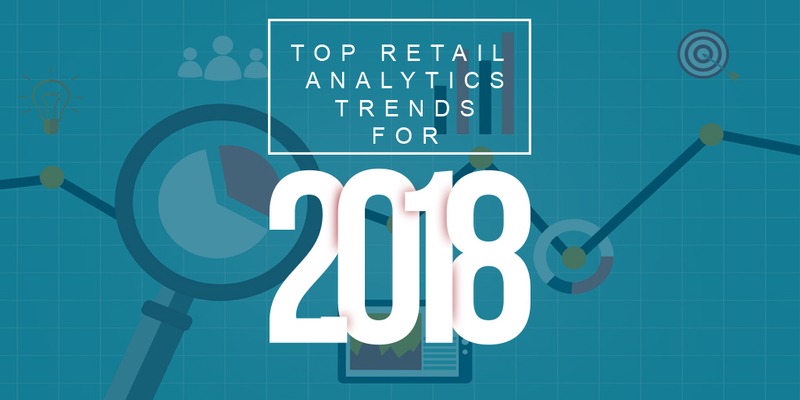 2018 is here and it’s going to be a MAJOR year for retail analytics (with Syenap leading the charge, obviously!). Technological advancements in retail analytics make it possible to offer your customers a truly great experience in your bricks & mortar store. The Internet of Things (IoT) is set to feature heavily in 2018 for 2 reasons: It enhances the customer’s experience, and it gathers tons of incredibly useful data. A great example is stores that allow customers to scan product barcodes using their smartphones. Not only is this convenient for the customer (no need to find an employee to assist you!) but it gives stores insight into their products and pricing. If a product is frequently scanned by customers but never purchased, the product may been mislabelled or incorrectly priced. While there are still many stores who have yet to start using predictive analytics (give us a call! ), those that have been in the game for a while are moving on to the next stage: prescriptive analytics. To highlight the difference in these approaches, consider that predictive analytics tells you ‘what is likely to happen’, while prescriptive analytics focuses more on ‘how you can make it happen’. It’s a subtle but critical difference. As always, Syenap is ahead of the curve and already focuses on prescriptive analytics, so this trend is no big surprise to us (yawn). This trend is also old news to us – it is our speciality after all! Location-based analytics is already popular in bricks & mortar stores, but expect retailers to up their game even further in 2018. Tracking store foot traffic and customer behaviour provides some of the best insight into store layout and product placement. It’s in the physical location where most deals are closed and retail analytics is a vital tool. While these trends are nothing new to us at Syenap (maybe the world will catch up to us in 2020…), it’s good to see that retailers are slowly making progress. What do you think of these trends? Are you going to be using them? Click here to schedule a chat with Syenap on how these trends can be used for your store.